1. 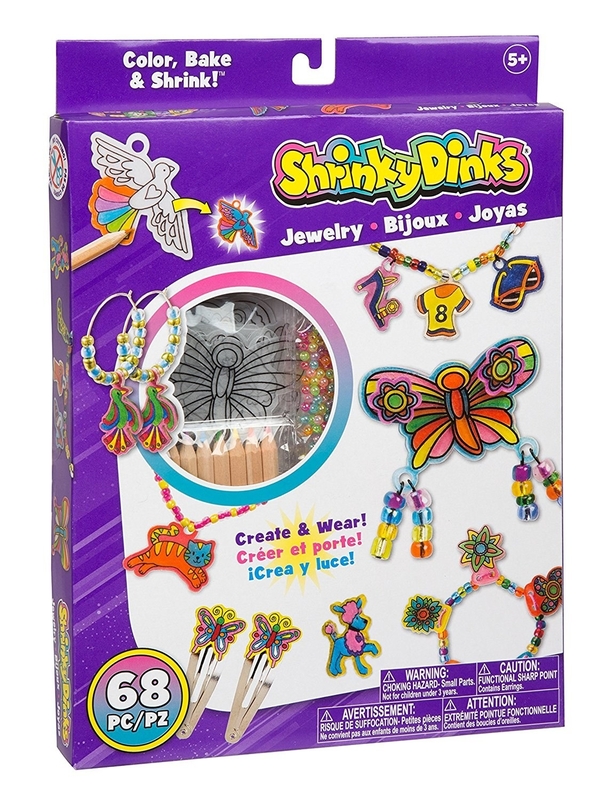 30% off a kids jewelry kit. Get it for $6.96 ($3.04 off the list price). 2. 45% off a portable charger set. Get it for $82.99 ($67 off the list price). 3. 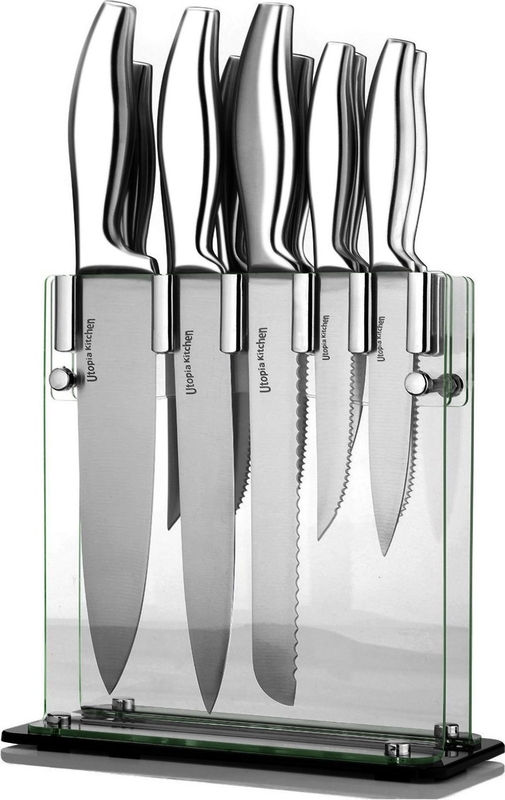 89% off a stainless steel knife set. 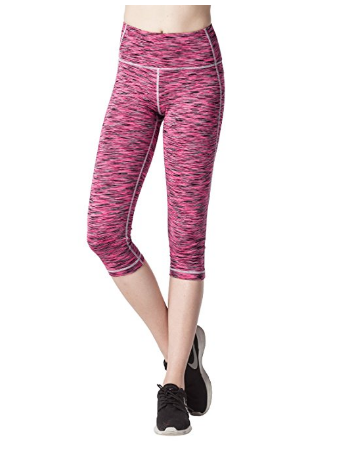 Get it for $32.99 ($266.92 off the list price). 4. 40% off a pleated tank top. 5. 40% off a cordless percussion massager. 6. 68% off a solar LED light. Get it for $17.83 ($37.16 off the list price). 7. 34% off a ceramic hair dryer. Get it for $45.99 ($24 off the list price). 8. 27% off a circular rolling knife. Get it for $10.19 ($3.80 off the list price). 9. 40% off a baking pan and utensil set. Get it for $59.97 ($39.83 off the list price). 10. 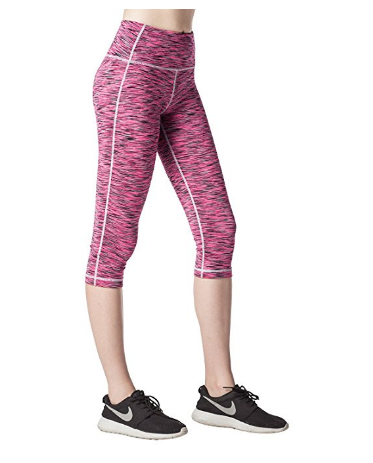 25% off sports capris. 11. 68% off a hardshell computer case. Get it for $12.99 ($27 off the list price). 12. 74% off a beauty blender holder. 13. 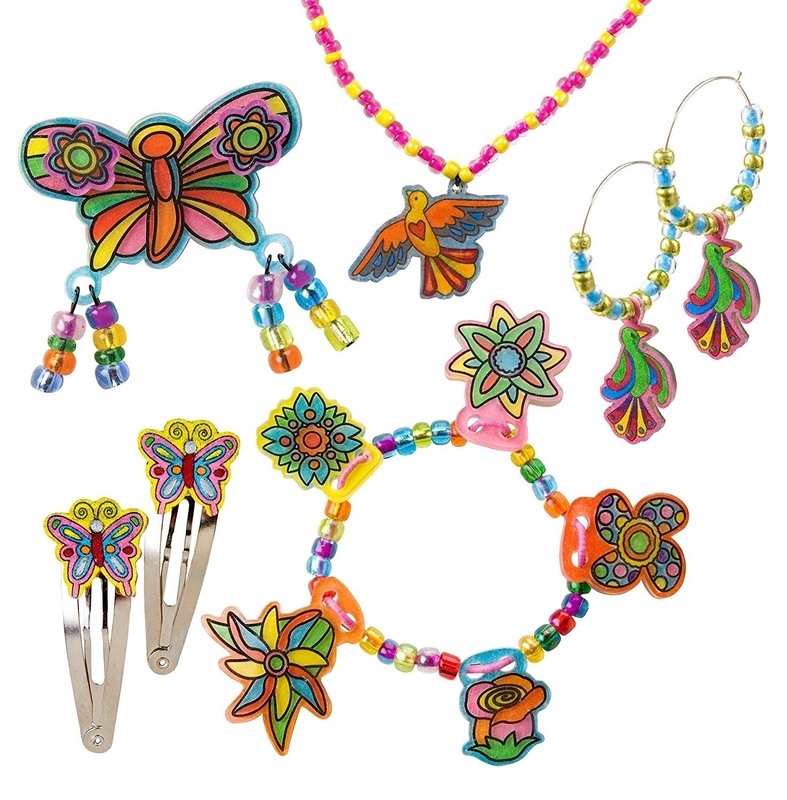 52% off a pack of gel pens. Get them for $8 ($8.79 off the list price). 14. 69% off a USB car charger. Get it for $18.89 ($41.10 off the list price). 15. 34% off a Dremel kit. Get it for $44.99 ($22.80 off the list price). 16. 20% off travel hand sanitizers. Get them for $12 ($3 off the list price). 17. 20% off an insulated hydration bottle.